Most of you know that one of my favorite things about the holidays are the Christmas cards! 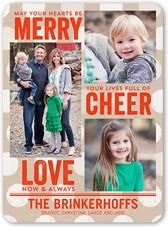 I am a sucker for a good Christmas card, and Shutterfly is, without a doubt, my family's go to supplier for great custom cards! Want to see my top five list this year?? You guys can help me narrow it down! But, I must say, I am also a huge sucker for photo gifts. 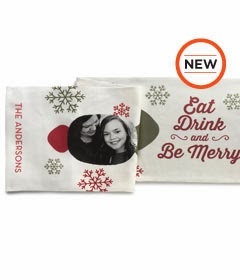 I'd say besides the boys, I probably spend about 80% of our Christmas budget on photo gifts.. Want to see some of the awesome photo gifts that Shutterfly has this year? Ahh, I am so in heaven! 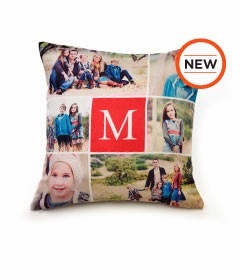 I love me some Shutterfly, and they have the best gifts ever! I could literally spent my entire Christmas budget here, especially now that they have gifts for kids! LOVE it! 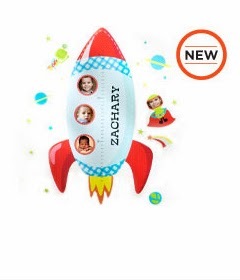 I am also very excited to announce that we are going to be giving away one $50 Shutterfly gift card to one lucky Flip Out Mama reader! 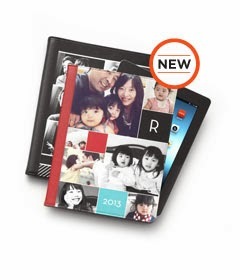 This gift code will include $50 off any Shutterfly order INCLUDING FREE SHIPPING! Yay! Just enter below on the lovely Rafflecopter!! Winner will be chosen and notified on Monday, October 21! All opinions are 100 percent my own. I will be compensated via product for taking part in this campaign. I like the Magical Snowfall cards. I like all the Treat cards! I like the one called Berry Merry. I like wonderful life flurries. My favorite is fun memories!